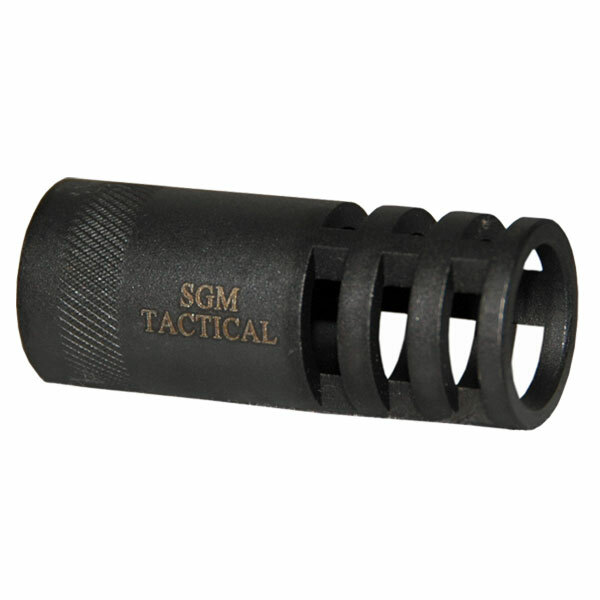 For use in unconverted Saiga 7.62×39 rifles. Must be used in 922r compliant firearms. All of our mags are engineered through CAD (Computer Aided Design) systems and manufactured to SAE standards in an ISO 9001:2010 approved manufacturing facility right here in the USA. Our injection molds are cut from P20 pre-hardened tooling steel and our retractable cores are cut from S-7 heat treated steel. This gives us absolute accuracy of all mag components for years to come. Longevity Gives Us Perpetual Performance. 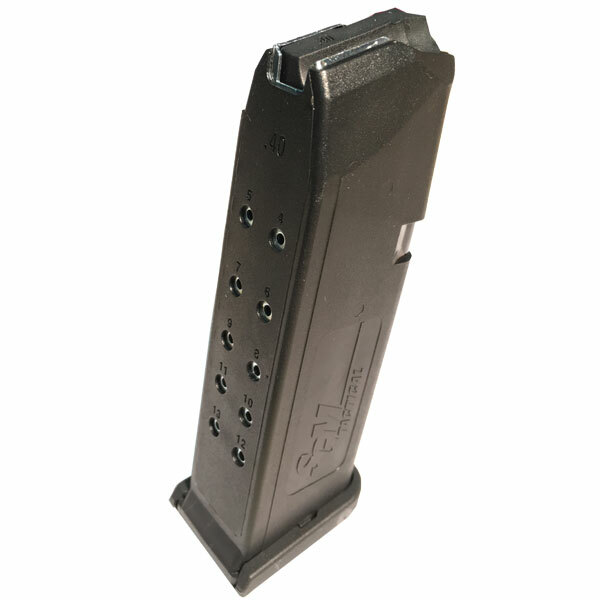 The Dupont™ composite/glass-filled polymer was specifically chosen to provide us with an extremely durable, internally slick, fast feeding mag that will provide years of service. Our springs are slightly longer to provide a more uniform pressure and are specially coated to provide smoother action along with resisting moisture. Each mag is sealed in a 4 mil plastic sleeve with mag warranty information enclosed. Our Tech Support and/or five year free replacement policy is one of the best. This is a once-sold-forget-it item for the dealer. We handle everything after the sale on the rare occasion that there should be a manufacturing defect.